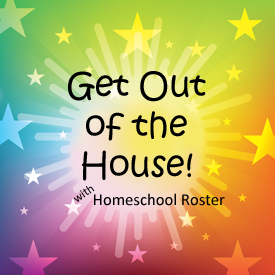 Homeschool Roster is a free and online resource for homeschoolers. 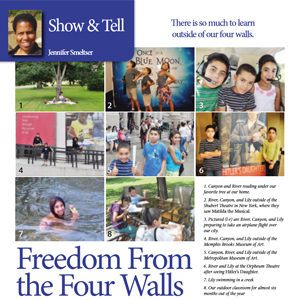 A lot of hard work (time and money) goes into making this resource available to you. Because of that, we look for ways to support our efforts, which include affiliate and advertising relationships with other companies. Some of the programs Homeschool Roster participates in include the Amazon Services LLC Associates Program, which is an affiliate advertising program designed to provide a means for sites to earn advertising fees by promoting and linking to Amazon. We also participate in a number of other affiliate programs. Many of those companies are ones we previous or currently use in our homeschool. When you click on any one of the affiliate links on Homeschool Roster and make a purchase, you are supporting the site and enabling us to continue to provide the useful information you read. Homeschool Roster may receive a commission from your purchase, which does not cost you anymore than the item you buy. 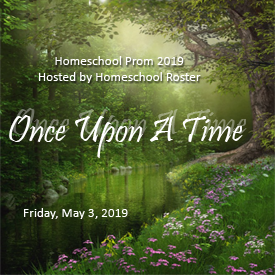 Homeschool Roster also accepts advertising through our header and sidebars, promotional blog posts, within blog posts and items for review and giveaway. 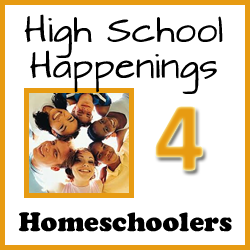 Homeschool Roster thoroughly enjoys sharing information of interest to homeschoolers and appreciates your support.